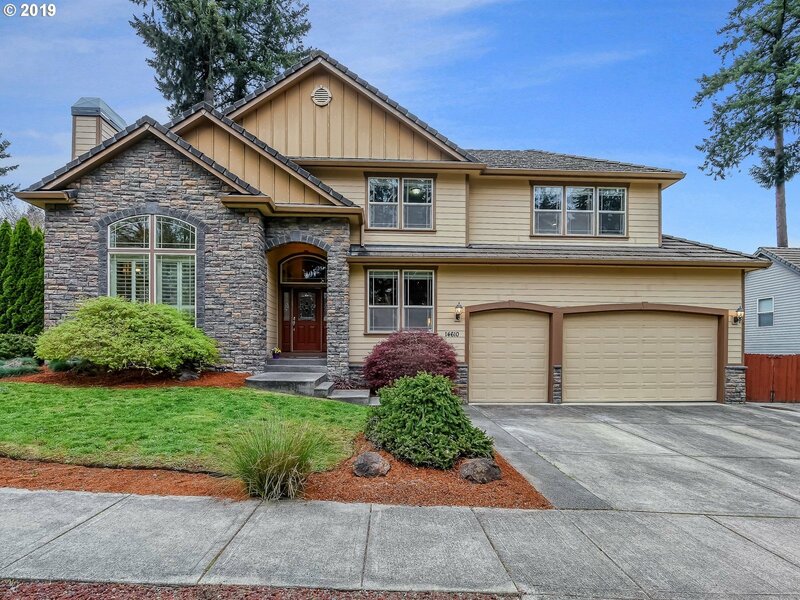 All FIRST PLACE homes currently listed for sale in Vancouver as of 04/22/2019 are shown below. You can change the search criteria at any time by pressing the 'Change Search' button below. "Gorgeous move-in ready home in desirable First Place neighborhood. Grand, 2-story entry w/ leaded glass doors, sweeping curved staircase. Hardwood floors, lush wall to wall carpet, built-ins w/ lighting and space to display art. High ceilings, fine architectural details, luxurious finishes. 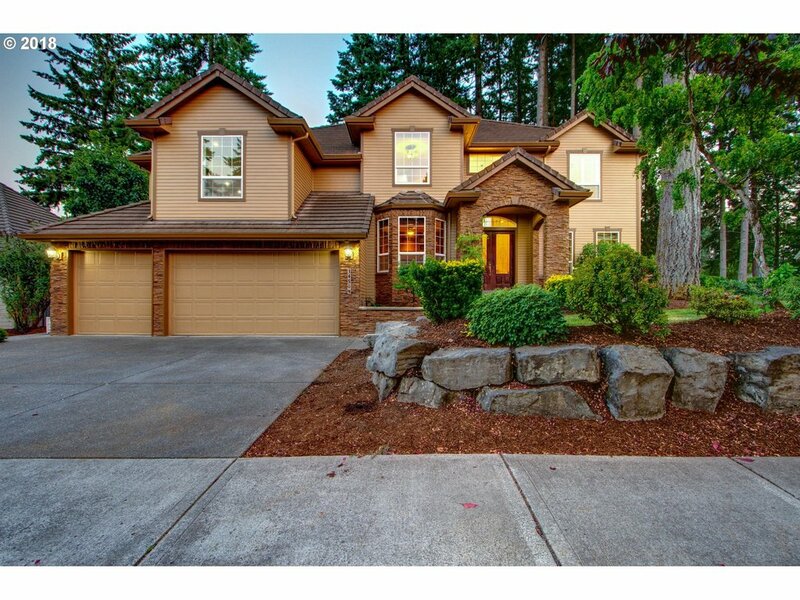 High-end SS gas appl, granite counters, large patio in fenced, treed yard. Mezzanine bonus room, large Master Suite, 3 addt'l BRs. Great schools!"